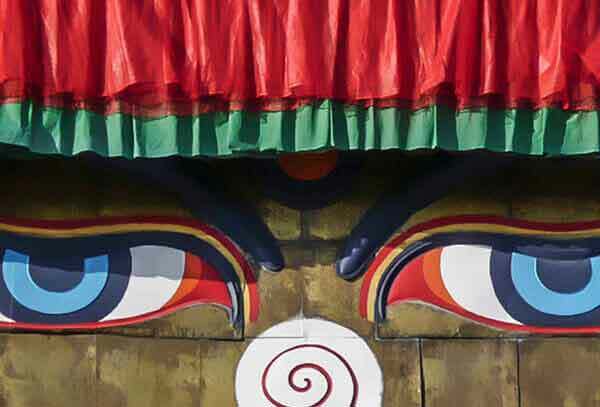 Nepal is a land of mountains, monasteries and tigers. 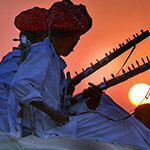 It's a travel destination that carries equal potential for both sightseers and adventure lovers. Even the Nepali food is so varied and toothsome. Since tourism is the #1 industry in the country, you'll only want to extend the duration of your Nepal tour. Nepal tourism offers you a wide range of options for a holiday packed with fun, flavour and adventure. Due to its abundant natural wealth, almost every corner of the country is worth a visit. 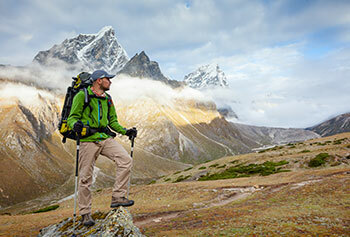 The Nepal Himalayas pulls in hordes of mountain lovers and adventure sports enthusiasts from all parts of the world. If you want to feel that adrenaline rush, you can go on exciting trekking tours in Nepal. Whether you're looking for one-day-long treks or wish to set out on a week-long trekking expedition, the country has adventure-packed options for everyone. Paragliding, mountain biking and rafting are other popular adventure sports you can enjoy in the country. Apart from Himalayan exploration trips, Nepal is also famously visited for its huge collection of ancient stupas and monasteries. 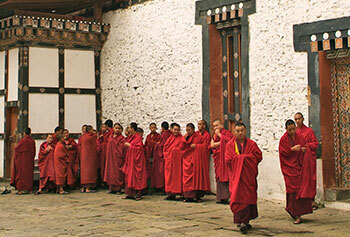 As soon as you step into places like Kathmandu, Patan and Bhaktapur, you'll see Tibetan Buddhist pilgrims undertaking spiritual journeys to seek Lord Buddha's blessings. 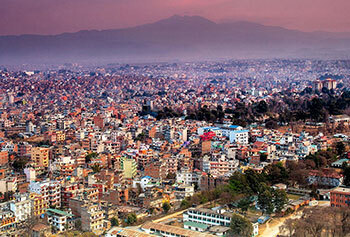 Most of the shrines and temples are located in the very picturesque Kathmandu Valley. Nepal is a wonderful travel destination for enjoying jungle adventure or wildlife tours. The country's wildlife is both scenic and heart-stirring. If you head to the Chitwan National Park, you can go on an elephant safari for spotting rhinos and tigers in their natural habitat. Bardia National Park is another wildlife tourism destination where you can explore a wide variety of flora and fauna. When you travel to Nepal, you can never afford to come back without soaking up the fun of the Himalayan adventure, wildlife travel and trekking tours in different well-known spots of the country. And when you have returned home, you'll have so many wonderful memories to live by, and so many interesting stories to pass on to your family and friends. At Max Holidays, a reliable travel agent and tour operator for Nepal, we offer multiple value-added Nepal tour packages to choose from. Whether you're in search of Nepal trekking tours, adventure tours, wildlife tours or an exploration trip to the Himalayas, we have all these, and much more. Each of the pre-designed tour packages that we bring you is carefully crafted by our travel experts so as to provide you with a rich travel experience – one that you won't easily forget. 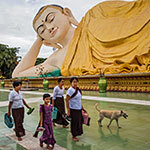 If you want your selected tour customized here and there or want us to arrange a special group tour, you shouldn't hesitate to get in touch with our travel planning consultants. "It was an amazing experience on a trip to Nepal. The guide was helpful and great, always well informed about every detail. Max Holidays has been very professional about all their services from the start to finish. The trek in the Himalayas was too adventurous. I would for sure recommend Max Holidays for their great team Work." "The trip was a ‘WOW’; we had a wonderful visit to Kathmandu. The guide took good care of us, warm and assuring. Hotel booked for us was of good quality and there was nothing to worry about. Everyday got something new to see and was a different experience. Max worked too hard to make our trip memorable." "All the staff was fantastic! They guided our tour to Kathmandu in a very professional way. I got to know much about Nepal culture and history. The trip was quiet interesting; all the drivers had great patience. I was able to get direct in touch with the local people of the country. I thoroughly enjoyed my trip!"